Be different. Large metallic prints. A Touch of Magic unlike anything you've seen before. The newest addition to our lineup. 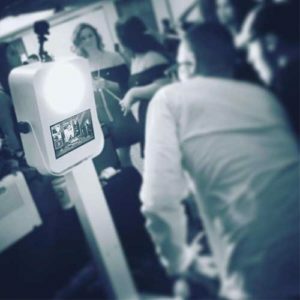 We were tired of seeing ugly “homemade” looking photo booth rentals at weddings, sweet 16s, corporate events, and Mitzvahs. 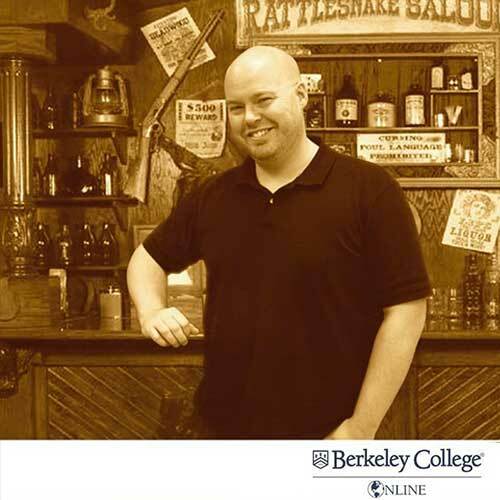 After spending an incredible amount of money on a venue, why cheapen it with an ugly photo booth? 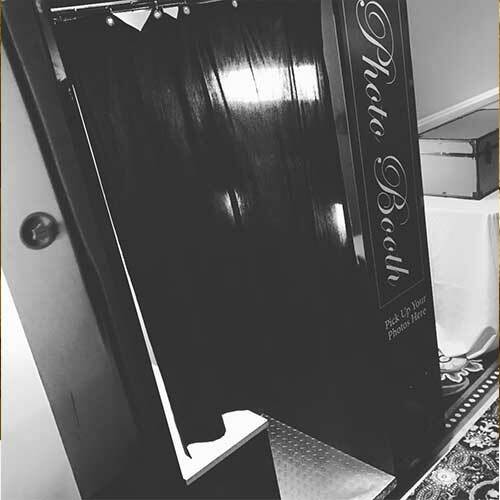 We hired a design firm to craft a beautiful photo booth that would ultimately result in our exclusive “White Label Photo Booth.” Incredible technology packed inside pearl white casing and featuring frosted acrylic edging is what really makes our booth stand out from the rest. 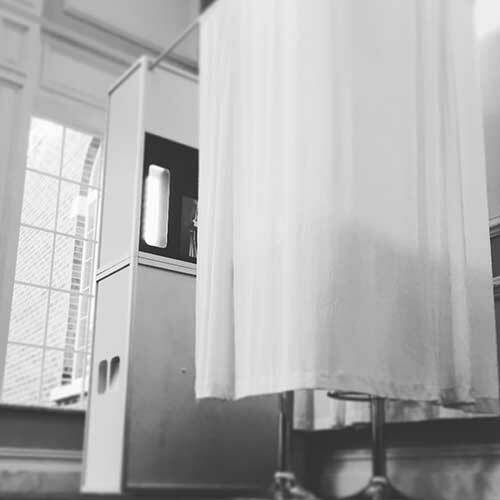 Photo Booth Rentals in NJ are easily the hottest trend right now in wedding and event enhancements. Why you ask? It’s simple. Photo Booths for a Wedding are fun, interactive, and provide an incredible way to create and capture lasting memories from your reception. Fifty years after your wedding, you can look through your photo booth images and remember what an amazing time you had. Our prints are guaranteed to never fade and last for over 100 years – that’s practically indestructible! 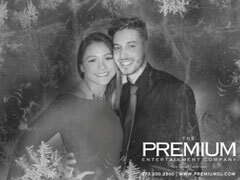 At our sister company, Premium Entertainment, almost every wedding we do has a photo booth added as an enhancement. It’s clearly the hottest trend in weddings and one that’s definitely going to be around for a while. Does the Photo Booth distract from the reception? Absolutely not! Not everyone is a “Dancing Queen.” Some people are more comfortable having fun at their own pace. A Photo booth will give guests who don’t dance something to do. Grandparents love it. Kids love it. What are you waiting for? 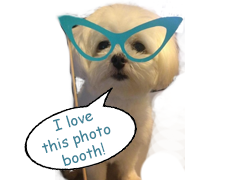 Pick up the phone and call us today so we can reserve your wedding photo booth! 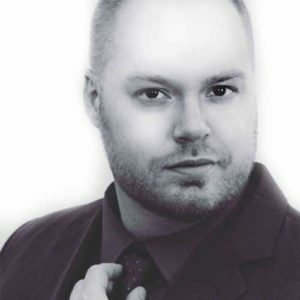 What’s new from Premium Entertainment? Our newest member of the lineup is our Party Photo Station. It’s super sleek and lots of fun! Be sure to call about it today to learn more about how this little guy can be a huge hit at your next event! This little booth features led lighting inside a white acrylic enclosure. It’s the little brother to our White Label Photo Booth. 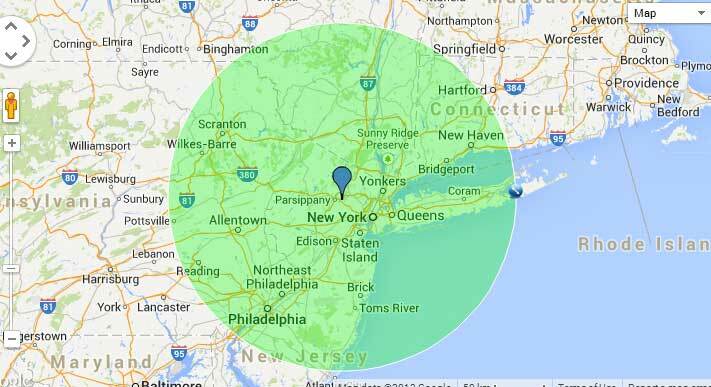 Functionally, the two units are identical. 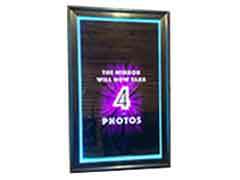 With the Party Photo Station, we’ve create a great “open, non-enclosed” style concept for your party guests to enjoy. 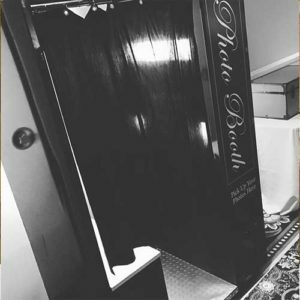 Our Luxe Photo Lounge is the natural evolution of private-session, traditional, “boothing.” It is build on the foundation of our White Label booth but can accommodate more guests via a larger enclosure (either white or black available). Featuring the same HD touchscreen and Pro-Level Photography technology, the quality and presentation of this booth is unmatched. Oh, and did we mention it features white leather lounge furniture rental inside for your guests to get comfortable on? 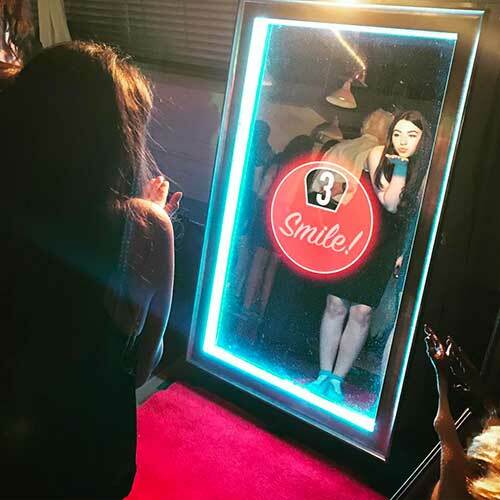 The Selfie Photo Booth Mirror is the hottest trend in event entertainment right now. 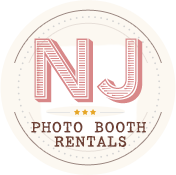 NJ Photo Booth Rentals now features event lounge furniture rental. So if you’re looking for some seating vignettes around your dance floor or in your cocktail hour space, give us a call! We’ll be able to help you out. 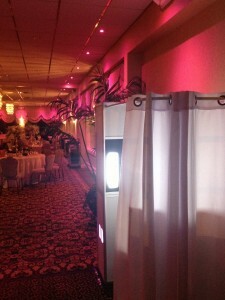 The Buzz Booth is our newest addition to the NJ Photo Booth family. If you’re interested in a digital, modern experience with boomerang, GIF, and extreme social media photo booth capabilities, make sure to check it out!